Spring Packs & Assemblies - P.J. 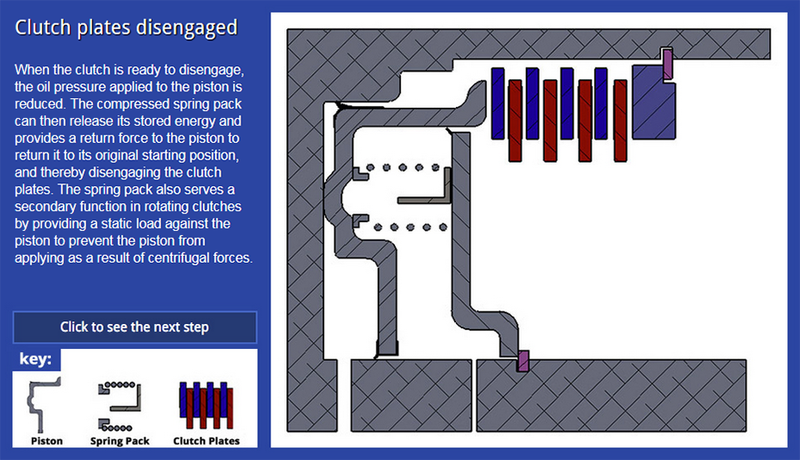 Wallbank Springs, Inc.
Spring packs are used in a variety of clutched applications, although their most common use is within the clutches of automatic transmission. Clutches are engaged in order for a particular part of a machine to perform work. In the case of automatic transmissions, different clutches are engaged in order to optimize engine performance. 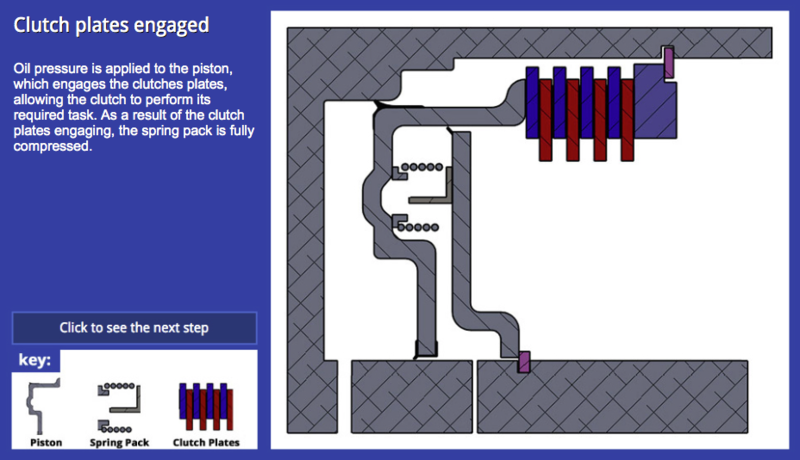 The purpose of a spring pack is to return the piston to its “home position” during clutch disengagement. They also perform a secondary function by ensuring the piston does not apply the clutch plates through centrifugal force in rotating clutches. © 2019 P.J. Wallbank Springs, Inc. • All rights reserved.